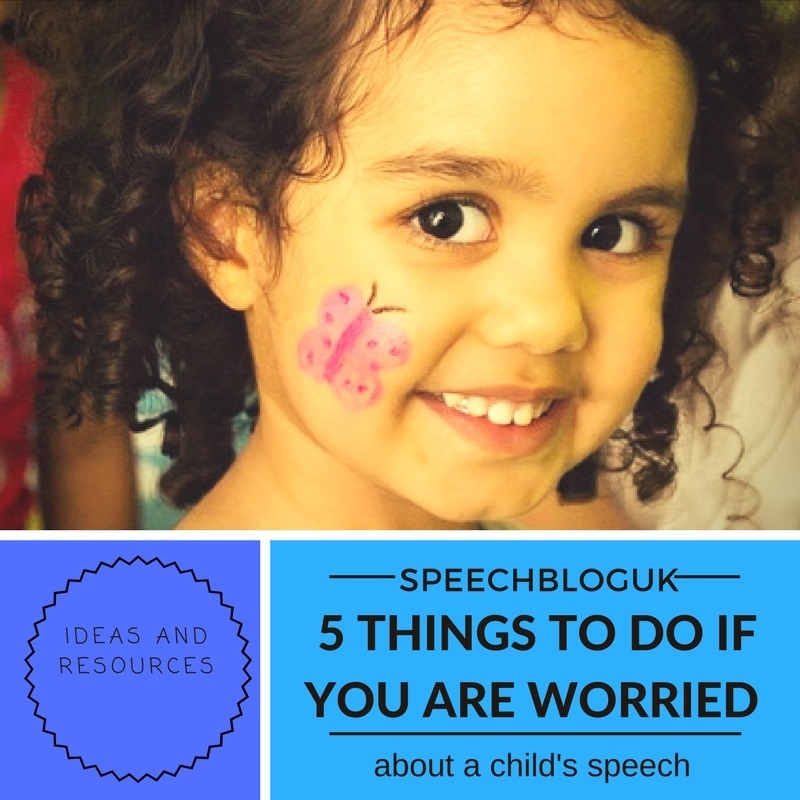 Are you concerned about a child’s speech clarity? It might be your own child or a child you are working with. Have you noticed that they struggle to be understood? Do other children their age seem to speak much more clearly than they do? This post aims to give you 5 positive things to do to start to help them. Refer them to a speech and language therapist. If you think there might be a problem, refer the child to a speech and language therapist as soon as possible. You are likely to have a bit of a wait, and you can try the other steps here while you are waiting. You can find out more about how and when to refer to speech therapy in this post. It’s probably wise to get them referred for a hearing test at the same time, just to be sure that this isn’t the cause of the problem. Listen and track what’s happening. 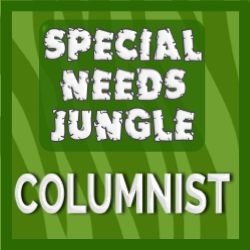 Now, I’m not asking you to be a speech therapist and diagnose the problem. But if you notice that particular words are always difficult for your child to say, make a note of them. It may help you to pick up a pattern of which sounds are difficult. This will help you with making your referral and also with tracking progress. Take a look at this post to get more idea of which sounds children should be able to say at different ages. Get a little notebook or open a file on your computer or tablet. Write down what you’ve noticed. You don’t need to write pages, just a few words will be sufficient. If you notice any changes, write those down too. This will give you a really good log of whether your child is making progress or not. Take your notebook to your child’s speech therapy assessment. Repeat words back clearly. When your child says a word incorrectly, it usually doesn’t help to ask them to say it again. Generally, they are saying it as clearly as they are able to at the moment. However, if you understand what they have said, repeat back what they said with the errors corrected. For example, let’s imagine your child said “there’s a tow in the bield” you could say, “that’s right, I see the cow in the field too”. This helps for two reasons. First of all, it lets the child know that you have understood, which will help to encourage them to keep trying. Secondly, you are allowing them to hear the correct production of the word, which will help with their knowledge of sounds and where they should go, even if they are not yet able to say them correctly. Play games to practise listening skills. We have a whole series of posts on listening to sounds, as this is an important first step in being able to say a new sound. Find some ideas about listening to speech sounds, listening to sounds in words and syllables. Your child may not be ready for some of these games and ideas yet, especially if they are very young. Don’t worry if they can’t do it, try several times, and if they still can’t do it don’t worry – just leave it for a month or so and try again. In the meantime, take a look at this post about eye contact and see if there are ideas there that you could try. Take a free online course. Our free online course focuses on raising the confidence and communication skills of children whose speech is unclear. If offers suggestions you can use at home and others for the classroom or nursery. There’s also a video full of tips and ideas like these to try while your child is waiting for a speech therapy assessment. You can find the course here. 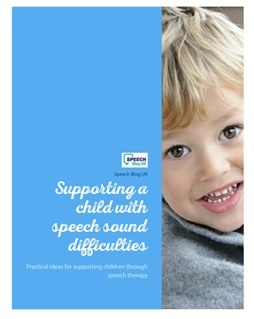 We also have a much longer and more detailed course on how to help children with unclear speech. This one takes you through how different sounds are made and all the stages involved in teaching a new sound. You can find out more here.